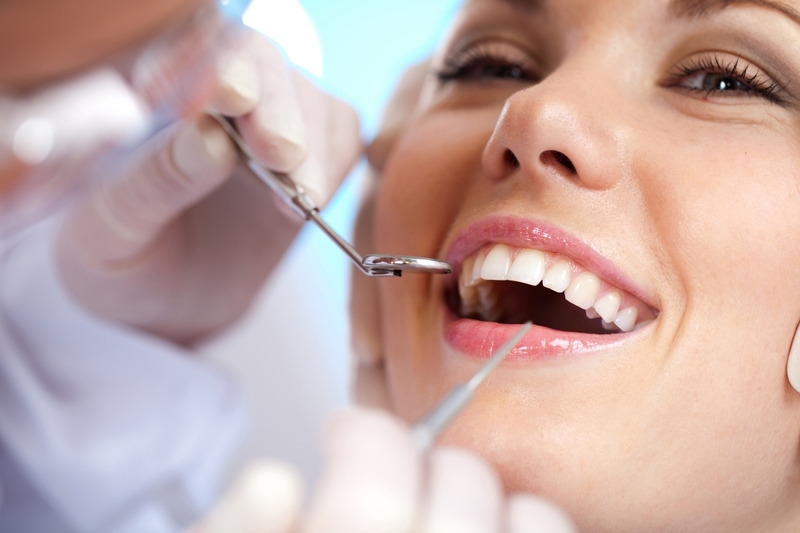 Your dentist will be able to evaluate your case and tell you if you are a candidate for dental implants. Basically, a dental implant is a Titanium based cylinder that replaces the missing tooth root. After a period of time and when the implant is taken other parts will be placed on the implant that enables your dentist to eventually place a crown (cap) on the implant. Most patients with enough amount of bone can have implants, although individual decisions are made between you and your dentist. Usually an x-ray and a CT-scan is done to determine if you have enough bone to place the implant and also to determine the size and kind of the implant that should be placed. We provide a comprehensive dental resource for you and your family. Our goal has always been to deliver the highest quality of care to our patients. 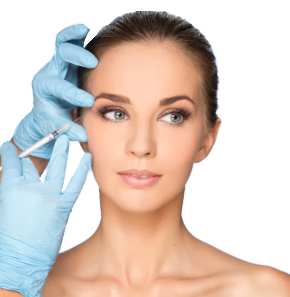 Call (708) -557-5756 for Botox Consultation!